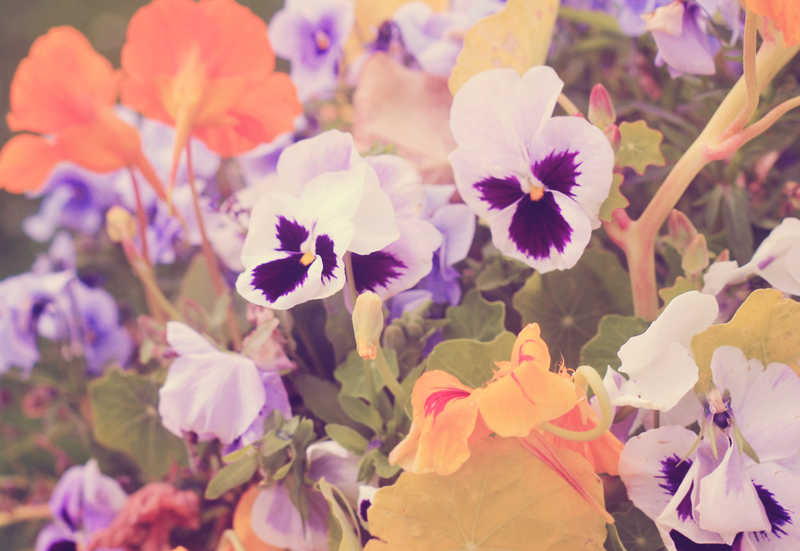 Thought I will do this post after I saw these flowers in a can on this great website full of gift ideas called fled flare suggest to check it out, I found loads of great stuff on that site, you might find something as well. //Nesenai atradau tokia internetine parduotuve kuri vadinasi fled flare , eikit pažiuret gal rasite ka idomaus, man labai patiko geles augancios is skardines. Pretty sweet, would make a nice little gift! such beautiful photos! 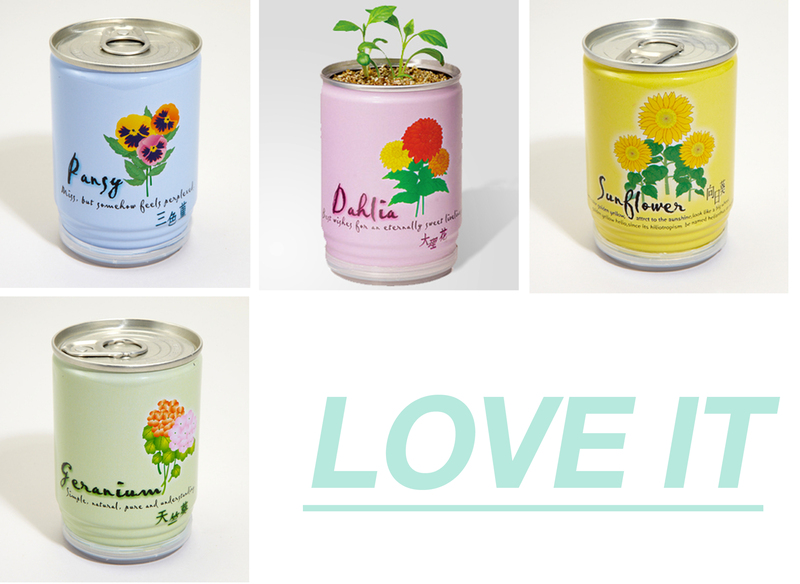 and those cans are simply adorable! Love these! Glad you told us about your camera, as I was going to ask what you were shooting with! Beautiful photos. thanks for your comments, yeah I use canon 550d and 50mm lens most of the time, though I would like to go back to film photography and play with that a wee bit more. i love those cans. just lovely! These look adorable, a perfect gift for the one who “has everything”.